The archipelago’s finest developers will be honoured at the exclusive gala dinner of the PropertyGuru Philippines Property Awards to celebrate the best projects, design and innovation within the industry in the past year. Presented by global brand Kohler, the 7th Annual PropertyGuru Philippines Property Awards are the most respected and most sought-after real estate industry honours. 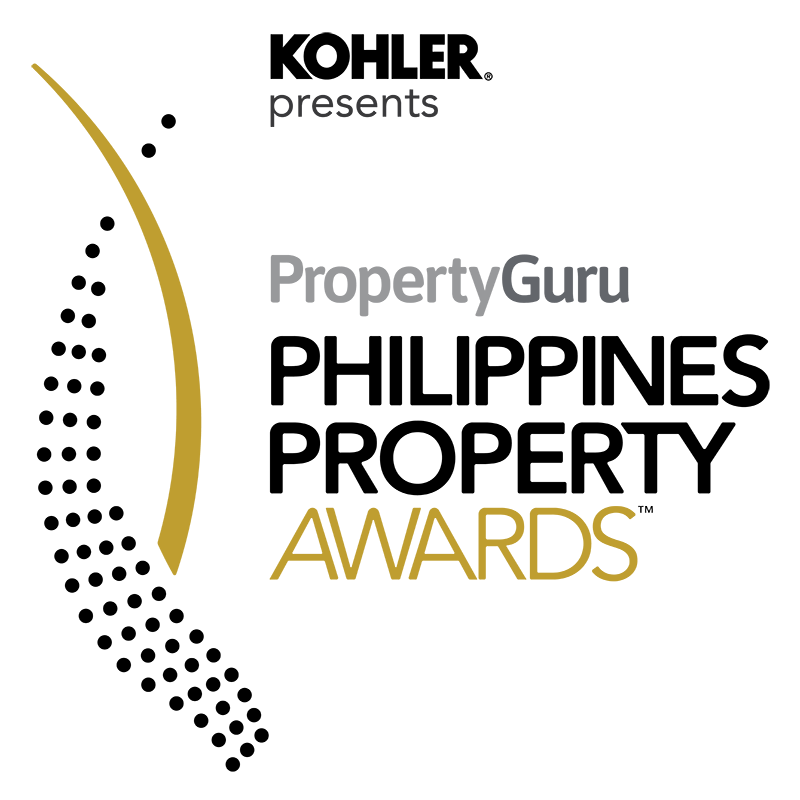 The event is part of the regional PropertyGuru Asia Property Awards programme established in 2005. With a professionally run judging system supervised by BDO, one of the world’s largest auditing and accountancy firms, the Asia Property Awards is the gold standard in real estate. Must have completed at least 5 developments in the Philippines since January 2014 till present. Must have completed at least 2 boutique developments in the Philippines since January 2014 till present. Open to condominiums and apartments with an average unit price of more than 300,000 PHP per sqm. The development must be completed in the period between January 2019 and before December 2022. Percentage of Completed construction must be more than 20%. Must have a show unit. Open to condominiums and apartments with an average unit price of 200,000 to 300,000 PHP per sqm. The development must be completed in the period between January 2019 and before December 2022. Percentage of Completed construction must be more than 20%. Must have a show unit. Open to condominiums and apartments with an average unit price of 120,000 to 200,000 PHP per sqm. The development must be completed in the period between January 2019 and before December 2022. Percentage of Completed construction must be more than 20%. Must have a show unit. Open to condominiums and apartments with an average unit price of below 120,000 PHP per sqm. The development must be completed in the period between January 2019 and before December 2022. Percentage of Completed construction must be more than 20%. Must have a show unit. Open to development with more than 4 units of houses and/or villas. The development must be completed in the period between January 2019 and before December 2022. Percentage of Completed construction must be more than 20%. Must have a show unit. Open to condominiums and apartments with an average unit price of more than 200,000 PHP per sqm. The development must be completed in the period between January 2019 and before December 2022. Percentage of Completed construction must be more than 20%. Must have a show unit. Open to condominiums and apartments with an average unit price of 120,000 PHP to 200,000 PHP per sqm. The development must be completed in the period between January 2019 and before December 2022. Percentage of Completed construction must be more than 20%. Must have a show unit. The development must be completed in the period between January 2019 and before December 2022. Percentage of Completed construction must be more than 20%. Must have a show unit. Open to township developments with at least one completed building in an ongoing project. The development must be completed in the period between January 2019 and before December 2022. Percentage of Completed construction must be more than 20%. Must have a show unit. Open to owner managed accommodation targeted at students, transient workers or the elderly. The development must be completed in the period between January 2019 and before December 2022. Percentage of Completed construction must be more than 20%. Must have a show unit. The development must be completed in the period between January 2019 and before December 2022. Percentage of Completed construction must be more than 20%. Must have a show unit. Must be in Greater Manila. Open to development with more than 4 units of houses and/or villas. The development must be completed in the period between January 2019 and before December 2022. Percentage of Completed construction must be more than 20%. Must have a show unit. Must be in Greater Manila. Jimmy Cura is currently Vice-Chairman of the RGV Group of Companies (a one-stop-shop for real estate appraisal, brokerage, development and management), Chairman and President of Neo Calapan Realty Corporation (a developer of mass housing and urban communities), Chief Executive Officer of CREBA Land Services & Title Warranty Corp., and consultant to several real estate development companies. Schooled in Manila, Philippines, and Boston, USA, he has served his country as a senior government official, and as chairman, president, or CEO of various businesses in engineering consulting, real estate development and management, tourism, financial and insurance services, newspaper and magazine publication, human resource development, and management consulting. He is a four-term past national president of the prestigious Chamber of Real Estate and Builders’ Associations, Inc. (CREBA), past president of the ASEAN Association for Planning and Housing (AAPH), and past executive director of the Consulting Engineers Council of the Philippines (CECOPHIL). The Net Group is the largest Owner, Developer, and Manager of Office Buildings in the Bonifacio Global City central business district in the Philippines. The Net Group is also the Philippines’ Top Green Developer with its entire portfolio either certified or undergoing certification under BERDE (Building for Ecologically Responsive Design Excellence), the national voluntary green building rating tool of the country. Mr. Rufino is currently the Chairman of the Philippine Green Building Council (PhilGBC), which he also helped incorporate in 2007. He is also the Chair for Mission Advancement and Chairman-Elect of the Urban Land Institute Philippines District Council. He is a Past President of the Philippine Chapter of Entrepreneur’s Organization (EO). Mr. Rufino was awarded Real Estate Personality for 2015 at the 3rd Annual Philippine Property Awards. He is the youngest ever recipient of the award. 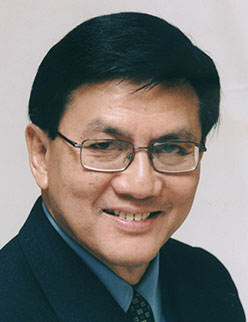 An Italian with a PhD in Economics, Carlo came to Cebu in 1995 as a consultant for Cebu Fil Veneer. He fell in love with the country’s natural materials and quickly moved up from consultant to the owner of CFVC. Deeper into the venture, he discovered his inherent gift in design. The Tropea Collection is the first of many designs where he utilized the natural beauty and functions of bamboo. 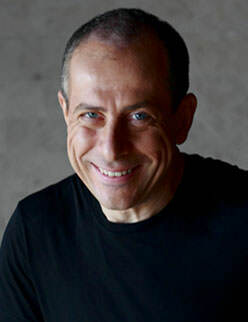 Carlo has designed numerous collections since getting his inspiration from various sources as his place of birth, a childhood acquaintance, an elegant force of nature, a charming town from his roots, a life’s celebration. With a clientele vastly in Asia Pacific, the Middle East, Europe and the US, hotels and homes all over the globe are practically Carlo’s showroom. What’s next for Carlo remains an everlasting guess for his close relations and business contacts. Jean is the CEO of ESCA Inc., a full-service engineering consultancy firm that specializes in structural design, civil works, project and program management and Building Information Modeling (BIM) working with the Philippines’ leading developers on residential, commercial, industrial and infrastructure projects. She is a certified BIM Manager by the Building and Construction Authority (BCA) of Singapore. She worked with Bloomberg TV Philippines as a business news anchor for “First Up”, which included segments focusing on the real estate industry. She was also a consultant of the Privatization and Management Office of the Philippine Government where she advised on conflict of claims, privatization, joint venture agreements, negotiated procurement and public bidding of government assets. As a lawyer, Jean has extensive construction arbitration and commercial litigation experience from her years with Villaraza Cruz Marcelo and Angangco Law Offices and presently with MOSVELDTT Law Offices. She is also a trained arbitrator of the Philippine Dispute and Resolution Center (PDRCI). 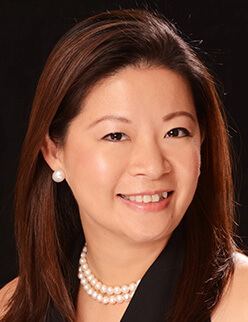 President, TAJARA Leisure & Hospitality Group Inc.
Cyndy Tan Jarabata has diverse experience extending 20 years in the hospitality, leisure and tourism industry being involved in acquisition, hotel development, marketing and asset management. TAJARA is a leading hospitality consulting and development company working with investment firms and property developers in the Philippines, and serving clients in Hong Kong, Singapore, Korea, China and Thailand. Its in-depth knowledge and experience in mainstream and emerging markets guide owners and investors in making strategic decisions and provide local intelligence to facilitate the project’s development process. TAJARA also publishes 7107 Insider, a newsletter and blog, that guides stakeholders on hospitality, property and tourism investments in the Philippines. The 7th PropertyGuru Philippines Property Awards gala dinner and awards presentation ceremony will be held at the Fairmont Makati on Friday, 5 July 2019.